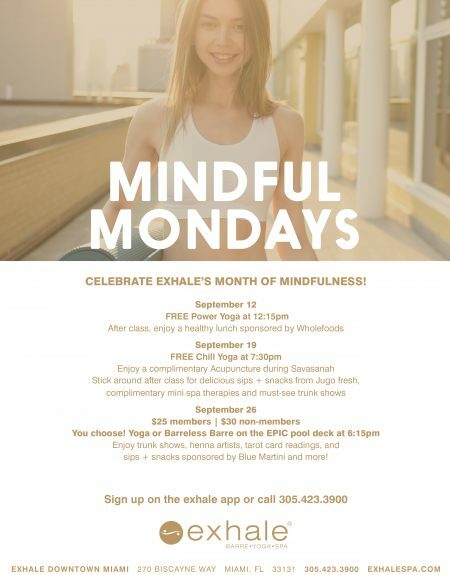 Celebrate Exhale’s Month of Mindfulness! 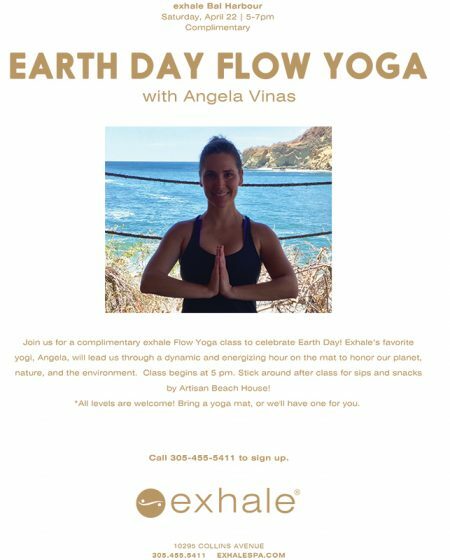 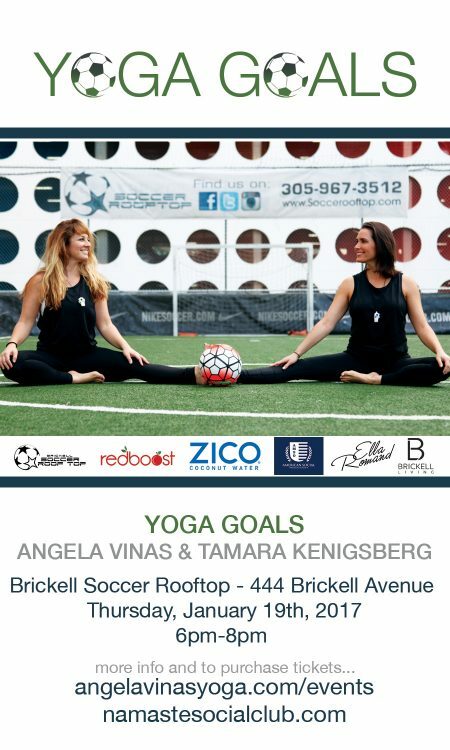 http://angelavinasyoga.com/wp-content/uploads/2016/09/EPIC-MonthOfMindfulness.jpg 3260 2550 admin http://www.angelavinasyoga.com/wp-content/uploads/2015/09/Angela-Vinas-Yoga-Logo.png admin2016-09-13 14:04:492016-09-13 14:05:41Celebrate Exhale’s Month of Mindfulness! 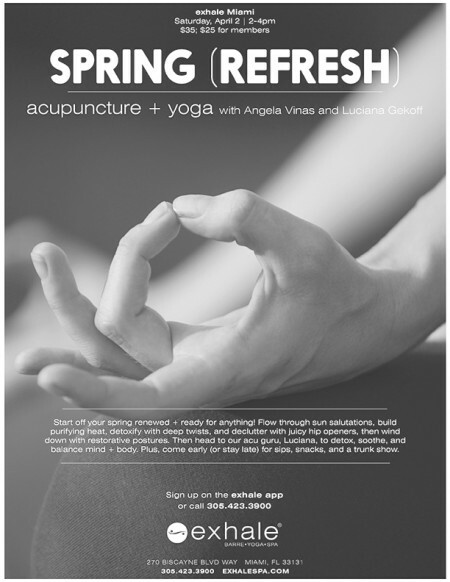 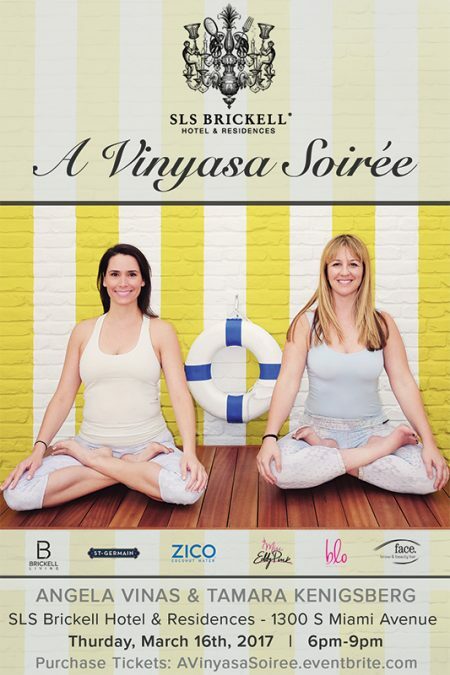 © Copyright - Angela Vinas Yoga - Designed by SA Designs Unltd.